So now, your dream has come true and incredible iPhone 5 is gleaming in your hands. Next, you want to buy some accessories for your newly acquired phone to increase the pleasure of using this phone. With market flooded with so many accessories, it is confusing as to what you should buy that will add to the utility of your phone. Then there is a danger of getting duped and buying substandard or useless accessories. 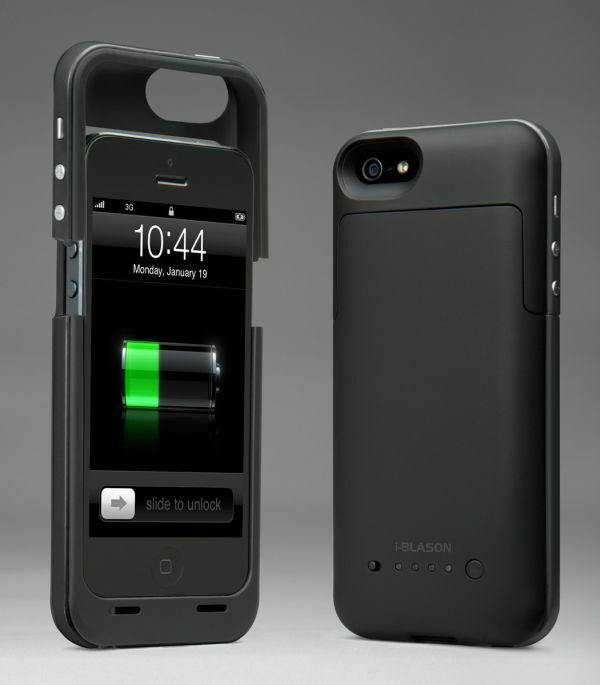 Here we are looking at some must have accessories that an Apple iPhone 5 owner should buy. Battery of an iPhone is always gives a headache due to inability to swap it out if it dies. Mophie’s Juice Pack Air has a smart solution for this problem, as it comes with super slim case to protect your phone, with a rechargeable battery. This battery practically doubles the life of inbuilt battery of your phone. They come in various colors, are slim enough to easily fit in your pocket, protect your phone, and increase the battery life of your phone. It is always risky to talk on your phone while driving. Moreover, it is illegal. Many drivers are now opting for hands free headset that allows you to talk on phone while driving. Motorla has introduced MotoROKR Bluetooth In-Car speaker, which not only allows you to answer incoming calls, but also has FM transmitter for you to enjoy music through stereo system of your car. You can dial a number by using a voice recognition app. The music stops when there is an incoming call, and starts again when you hang up. When you upgrade a gadget, you automatically downgrade all the accessories of the previous gadgets. Most of the accessories of previous models are not compatible with iPhone 5.If you want to keep your old phone accessories, then this adapter is a must. It lets you connect your iPhone 5 with accessories, which you had bought for previous generation iPhones. It supports USB audio, analog audio out, and syncing. So don’t fret, you can still use your old accessories. There is one drawback. It does not support iPod out. Belkin armband is for sporty people, as it features custom clasp design to make it stay put while you are indulging in physical activities. No need to stop and adjust it as it stays the way you had strapped it, and can easily be strapped on and iit is esy to srap on and off. It is water resistant and comes in variety of styles like “Blacktop” and “DayGlow”. The Elago Apple iPhone Premium Privacy Filter/Screen Protector is necessary in this era of frauds and identity thefts. This budget friendly screen protector allows you to view the screen only straight on. Even slight change of viewing angle, does not allow one to view anything. So you can now protect your information from all the snoopers. If you are a diver and need your iphone 5 to go underwater with you, then this Amphibix GO waterproof case by h20Audio will be very useful. This slim case can easily slip into your pocket, keep your phone safe, and dry in wet conditions. You can use the touch screen of you phone right through the case and even take pictures through it. These noise-isolating headphones by Monster Cable’s music lovers will adore Beats. They have outstanding audio clarity and bass. They are equipped with an answer button and mike to take calls whenever required. They are not ear buds and are comfortable to ears. This simple and beautifully designed car mounting system with 360-degree rotation, by iOttie is very easy to use. It locks and releases your phone with the push of your finger. 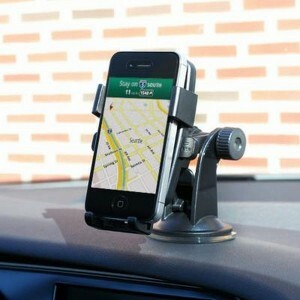 Its suction cup holds the phone tight, but it can be easily released. The Sonos ZonePlayer speaker system allows you to stream music over internet through iPhone, and enjoy excellent sound quality. 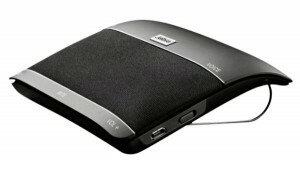 It can be easily move from one room to another and allows you to browse internet radio stations. Military-Duty Case: These Griffin Survivor Military Duty case is dirt, sand, rain and shock proof. They are provided with belt clip and come in variety of colors.